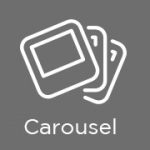 The Obituary News Site is fully integrated with WooCommerce which allows agencies to purchase credits via a WooCommerce Product to add obituaries. 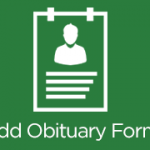 This package also includes a way for regular users to add obituaries using a form. To learn more about each product please click the links above.